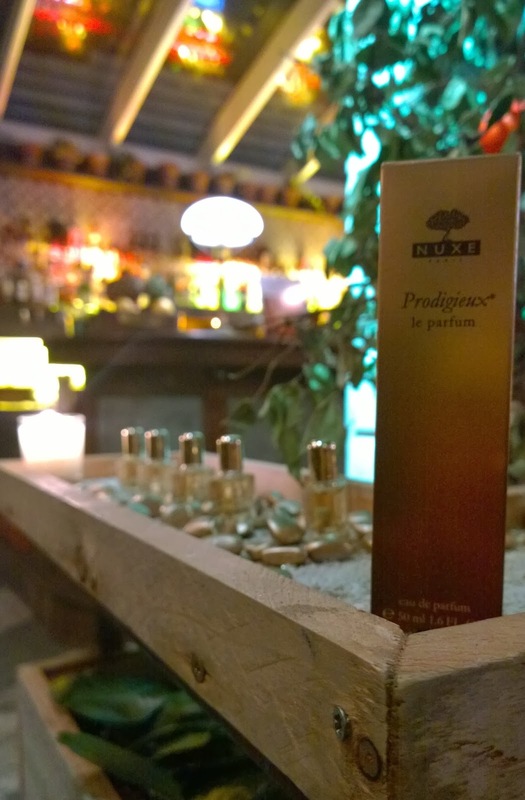 It has been a long time coming, but finally, fans, addicts and enthusaists of NUXE's Huile Prodigieuse can soon wear the scent behind the iconic product as a perfume! First things first. What does it smell like? Simply, the exact same (except a more concentrated version) of the Huile. But subtract the slight smell of the base oil in the Huile and add in more heady sultryness. Yes, I know I'm sounding a bit daft, but that's what it's like. 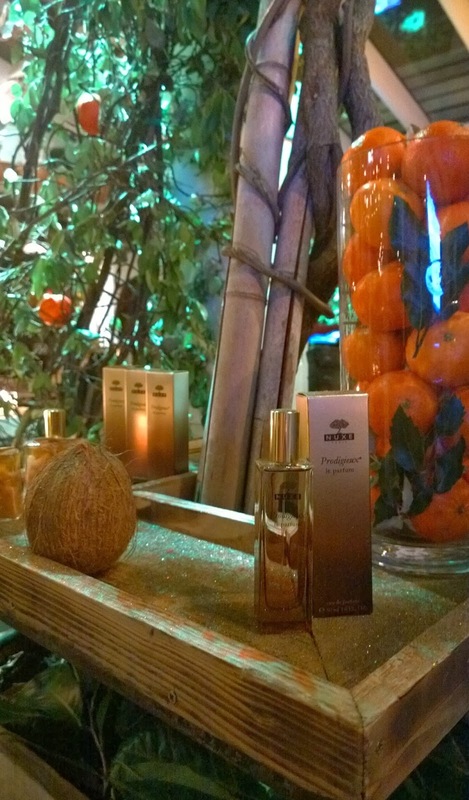 The top notes of the perfume are citrusy: Bergamot, Mandarin and Orange Blossom. Its heart notes are more floral, featuring Rose, Gardenia and Magnolia. The base notes are vanilla and coconut milk. Its an usual scent in that you can smell each and every single note from when you put it on almost to when you wash it off, although the vanilla base note, for me, was quite predominant. 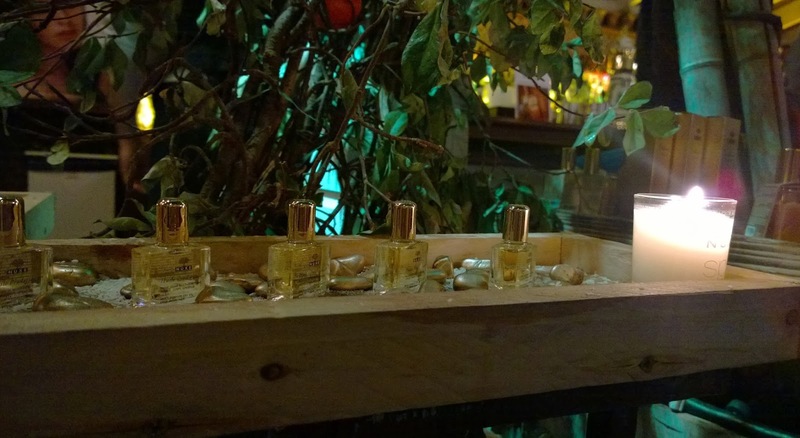 If you love the oil, you'll likely love the perfume. Its retail launch is on the 13th of February (just in time for Valentines day, hint hint!) from Arnotts Dublin, and thereafter from 3rd of March in pharmacies nationwide, at the very respectable price of €46.50 for a 50ml bottle of perfume (not EDT, perfume).